Welcome to the latest edition of the Downing IP newsletter. 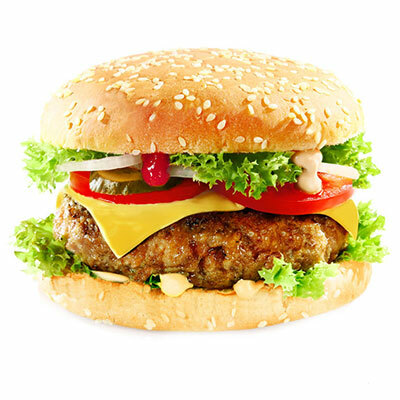 Burger chain McDonalds has been involved in a number of legal cases throughout its 70 year history, many of which relate to intellectual property. At the time of writing McDonalds has just lost a case against Irish fast food company Supermac’s who took steps to prevent McDonalds trademarking the terms "Big Mac" and "Mc" in some instances in Europe. The European Union Intellectual Property Office ruled that McDonald's had not proven genuine use of "Big Mac" as a burger or restaurant name. McDonald’s has, in the past, successfully won a case in the European court against a Singaporean company – MacCoffee, after being able to demonstrate that this company had unfairly benefitted from the branding of McDonald’s (due to its use of the "Mac" prefix). However, Tuesday's judgement seems to have taken a different direction. The trade mark registration was actually revoked on the grounds that it has not been used in the EU for at least the last five years. That may sound a little surprising, until you note that the EUIPO’s requirements for proof of use are quite specific. McDonald's submitted statements from its staff reciting that they did use the mark, and extracts from its websites hat talked about the BIG MAC, but did not provide any specific evidence showing actual sales of food under the mark. The websites were just adverts, in effect, and were not supported by any evidence of visitor numbers. Nor did McDonald's provide any evidence from third parties showing that they were aware of the BIG MAC trade mark. This all shows the importance of good representation before the EUIPO; they know what they want to see in a case like this, and if you don’t make sure your evidence includes that then you’re not going to succeed. We have had some success in handling a recent fast food case (pizzas rather than burgers) but, as ever, if you would appreciate some sound advice we are always ready to help. 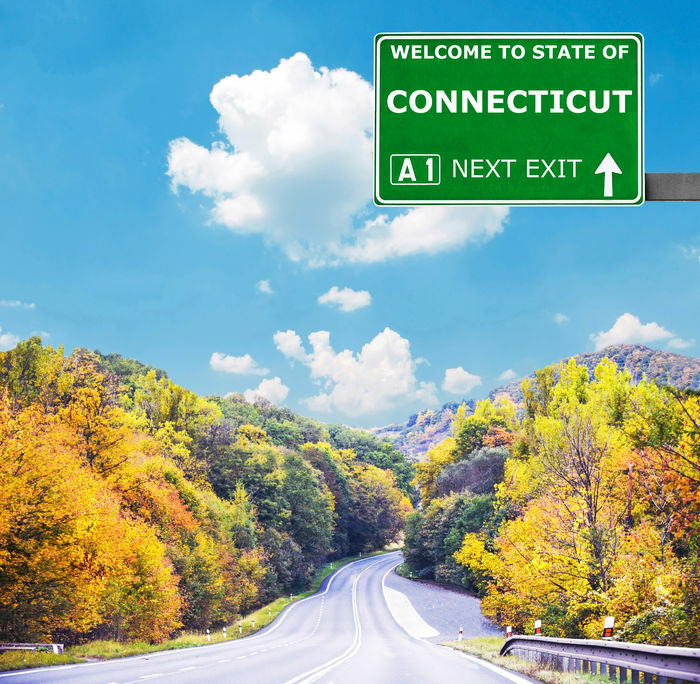 This month I am visiting Connecticut on a business trip. Downing IP does work with a number of US attorneys as a source of expertise in UK and European law. If you are a legal practitioner outside of Europe in need of European expertise then I am always ready to have a conversation with you about how we can help.